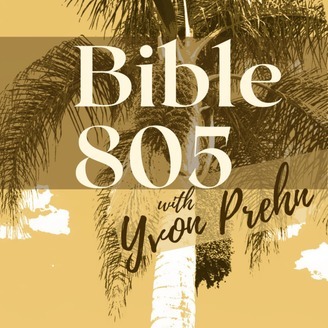 An exploration of the Bible, its history and commentary on it from Yvon Prehn. 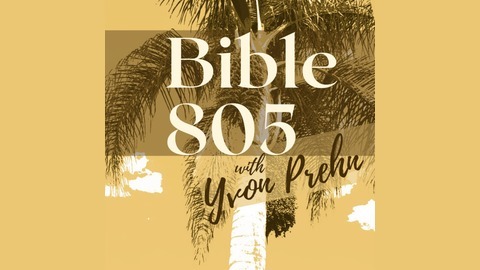 Become a supporter of this podcast: https://anchor.fm/yvon-prehn8/support. This is from the much longer, Rule of St. Benedict, a manual of guidance for a monastery, written in the early 500s AD. Though written a long time ago, the rules are a timeless challenge for those wanting to live a godly life. This podcast is just a short one with me reading his words to you. Benedict's rules are kind and obviously intended for a community of people he wanted to live in such a way as to express the love of God to each other and to their world.